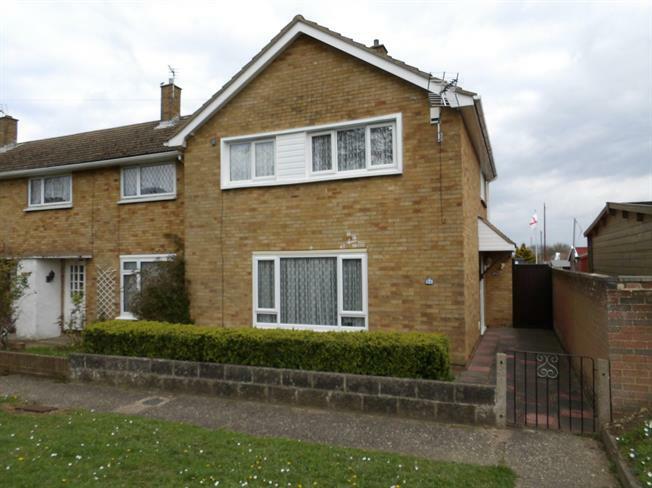 3 Bedroom End of Terrace House For Sale in Rochester for Offers in excess of £265,000. This property is a three bedroom end of terrace that needs to be viewed to be fully appreciated. It has a kitchen diner, a lovely flat garden and is maintained to a high standard. Please call to view as soon as possible.